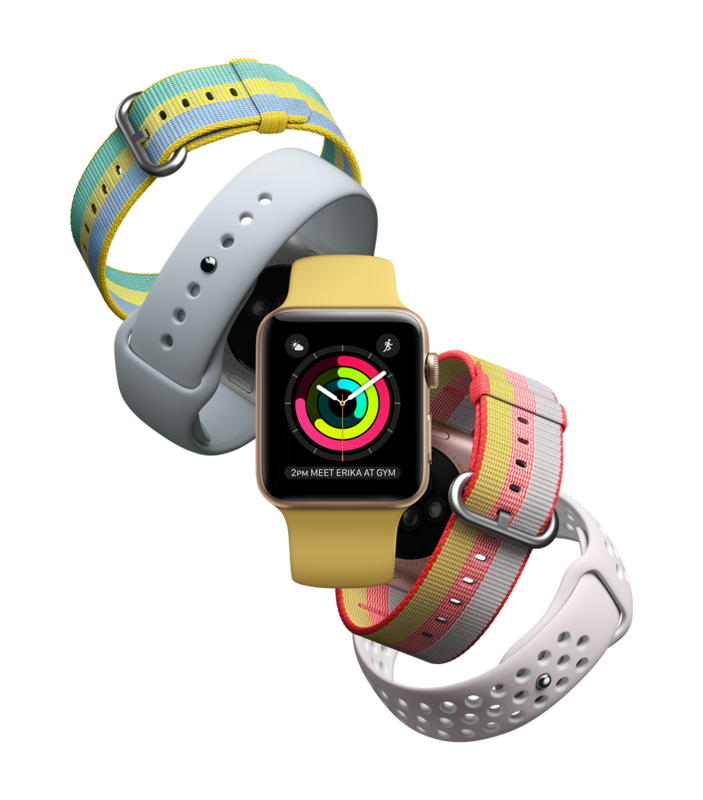 With watchOS4, you’ve got smart activity coaching, proactive Siri watch face, GymKit and more. Earlier last month, Apple previewed watchOS 4 at WWDC. 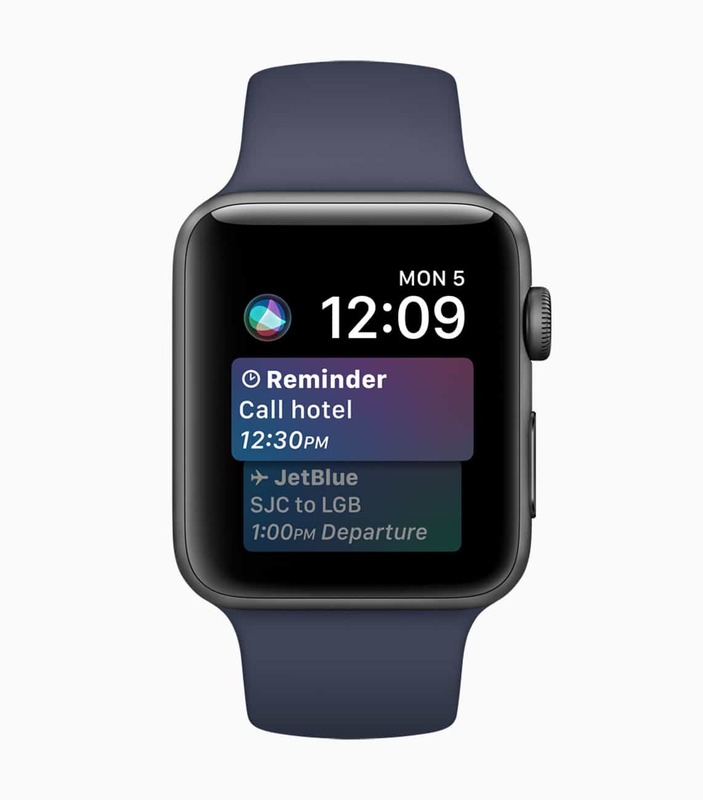 The new watch software features a proactive Siri watch face that contains information you find relevant every day and a new way of experiencing music. 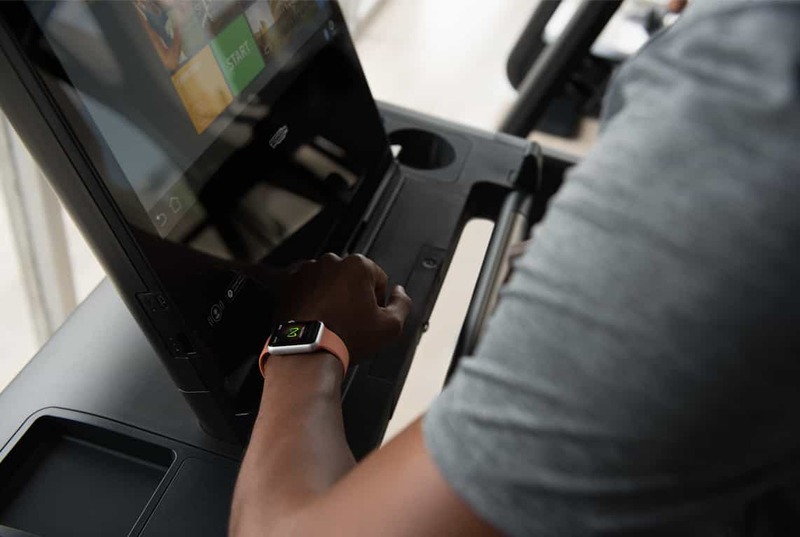 The update also offers an updated Workout app and introduces GymKit, that helps you connect your workout to existing cardio equipment. View Apple’s Preview here. 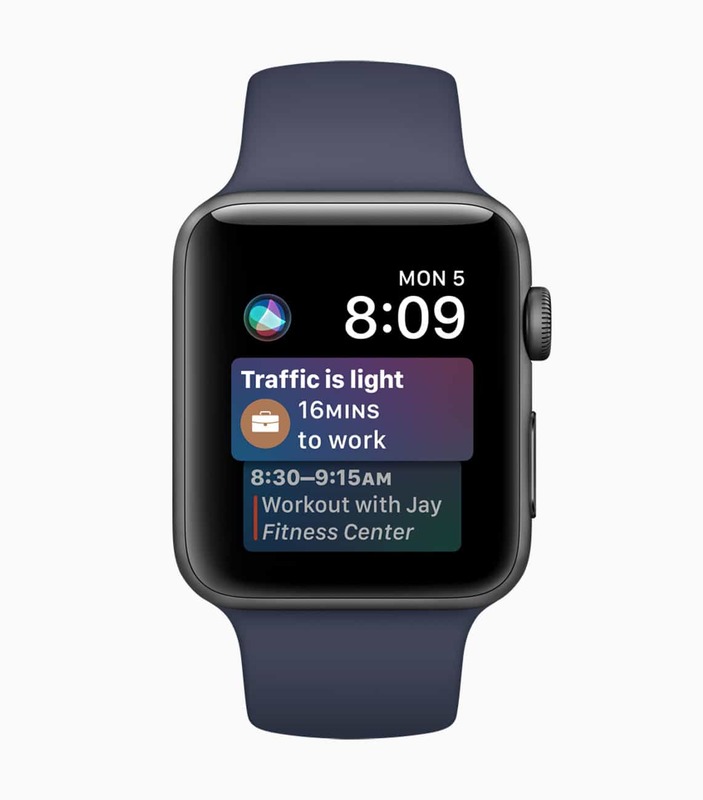 Siri intelligence available via the new Siri watch face helps you stay up to date on relevant updates daily at different times of the day. As you raise your wrist, information on the display will update dynamically depending upon your routine, time of day and data pulled from other apps such as Activity, Alarms, Breathe, Calendar, Maps, Reminders and Wallet. You can also pull headlines from the new Apple News app for Apple Watch. Whenever you go to the gym, you see people playing their music via their smartphones while using cardio equipment. 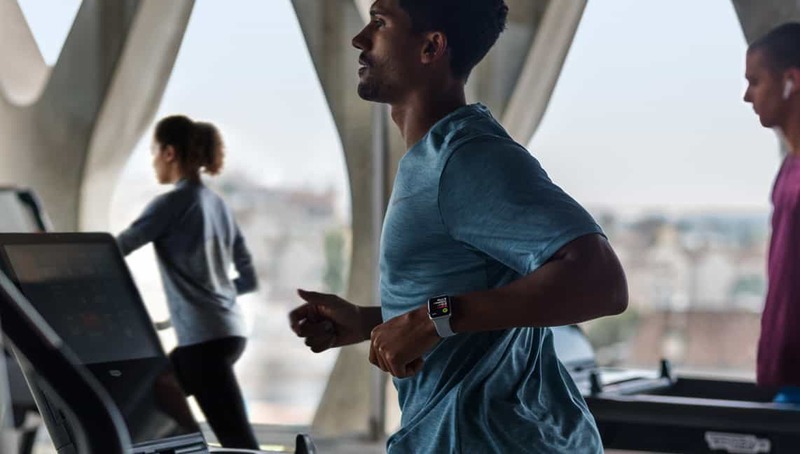 With the new watchOS4 update, you can keep doing that while also tracking your workout progress via the Apple Watch, completing Activity rings and seeing progress across your cardio activity in the Workout app. You can listen to music easily with your workout or standalone using the new Music app that syncs with your New Music Mix, Favorites Mix and music you listen to the most. This makes it easier to find music you love while working out or on the go. Your Apple Watch offers you intelligent coaching and personalized encouragement to help you close Activity Rings more often. You’ll receive a personal notification every morning when you are closer to earning an Achievement as well as updates of what you need to do to close Activity Rings before the end of the day. 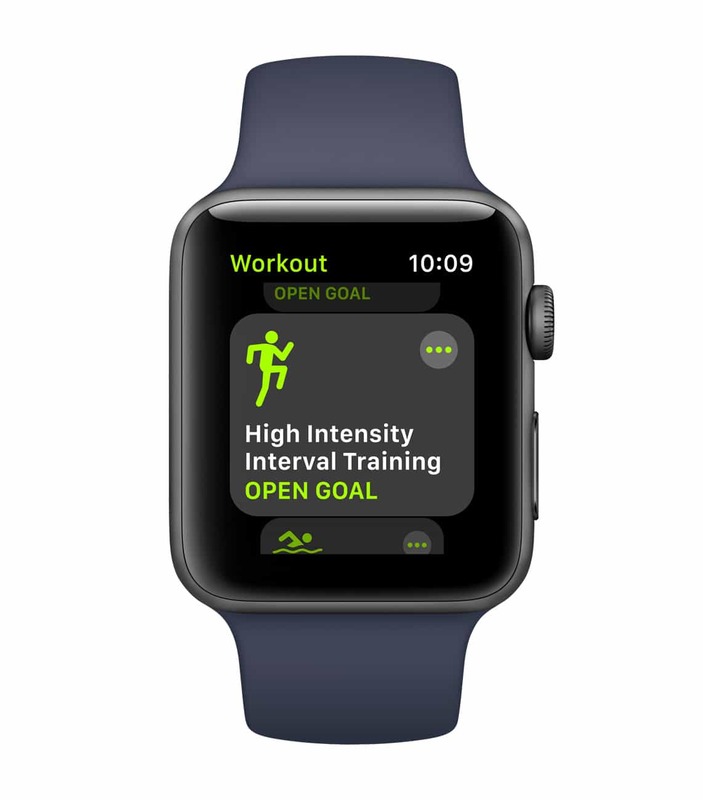 One of the most exciting updates in watchOS4 is the availability of GymKit, that helps you pair up your Apple Watch and track your workout with your favorite cardio equipment such as treadmills, ellipticals, indoor bikes or stair steppers from mainstream gym equipment manufacturers such as Life Fitness and Technogym. This is a huge leap as data was not communicated well between smartwatches and fitness machines. Now you are pulling data from your workout such as calories, distance, speed, floors climbed, incline and pace, thus offering the most accurate measurements with less device management. The Workout app has more detailed information for pool swim workouts with new motion and heart rate algorithms for High Intensity Interval Training (HIIT) workouts. 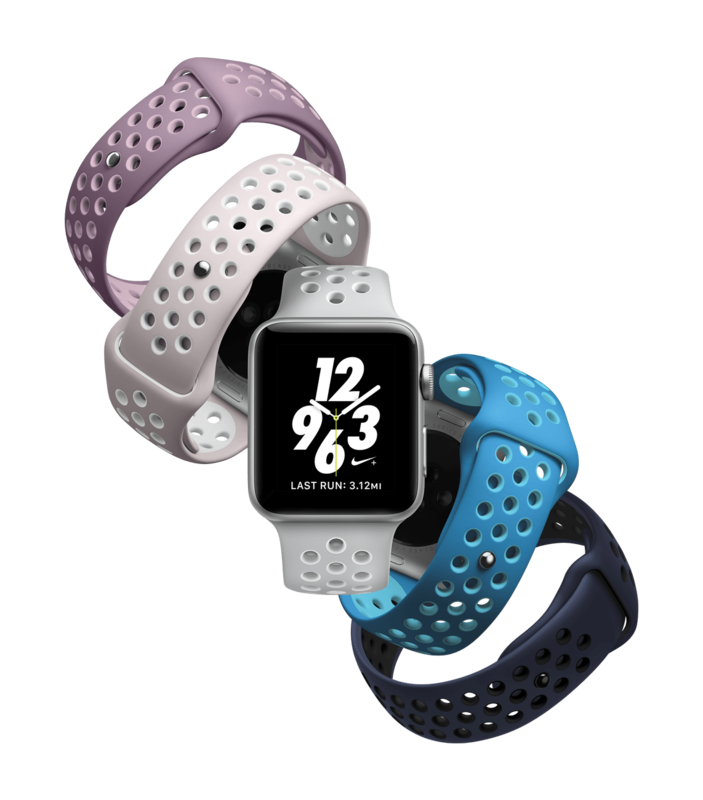 With watchOS 4, you can do back-to-back workouts or train for a triathlon with multiple workouts to capture overall calorie and time measurements. 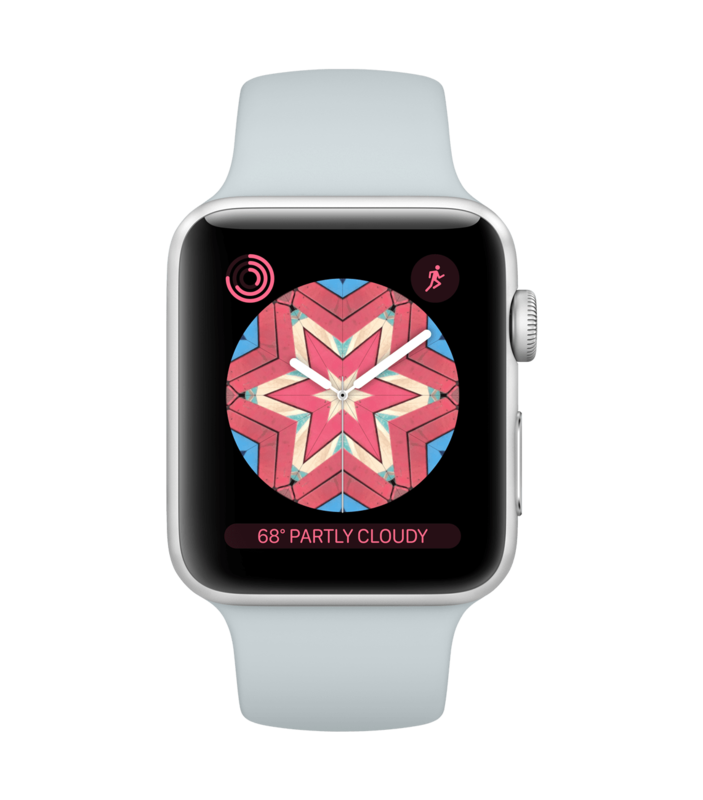 The new watchOS4 update also features new watch faces from Toy Story characters such as Woody, Jessie and Buzz Lightyear, You can turn static images into mesmerizing patterns with the Kaleidoscope watch face. There are also two new complications, Now Playing and Apple News. 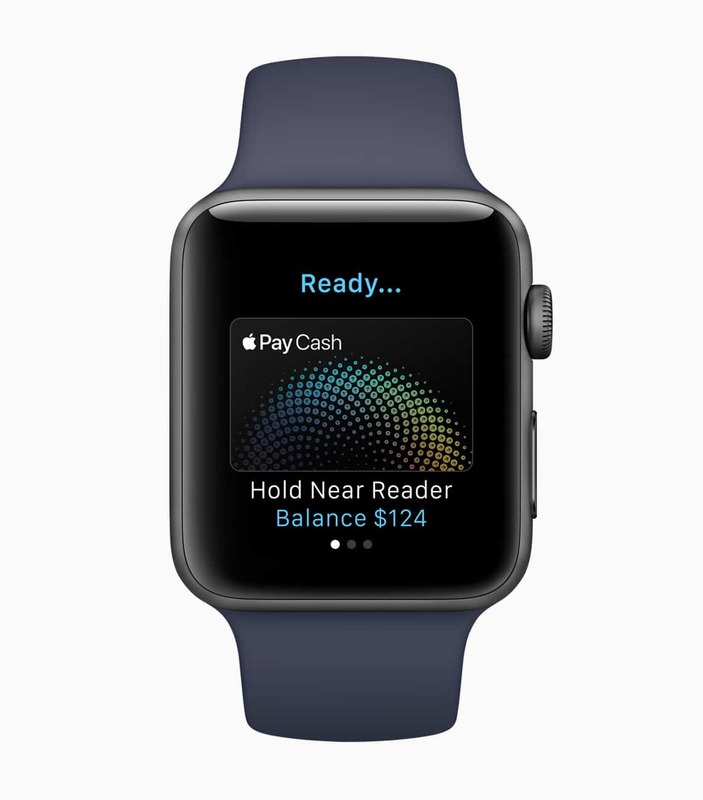 Finally, you can also make payments using Apple Pay from one person to another using your Apple Watch within Messages or using Siri. When a person gets paid, he or she will receive the money in a new Apple Pay Cash account and can use it instantly to send to someone, They can also transfer it to their bank account or make purchases using Apple Pay in stores and apps.